A stylish approach to traditional conservatories for homes in Reading. Our range of stunning conservatories is now available in high grade wood, creating the perfect look for traditional and modern homes. Choose to have your wooden conservatory fitted with natural or painted finish, ensuring you are getting the best look and feel for your home. We use the highest grade of wood to maintain the durability of your new wooden conservatory. Made to measure, you are sure to be getting the highest standard of product. 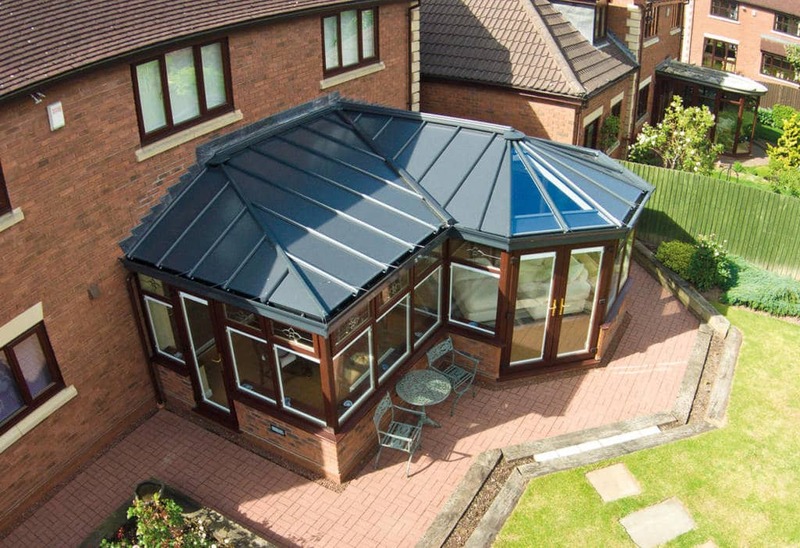 At Abbey Conservatories, we want to make sure you are getting the best product on the market, that is sure to last for many years. This is why we have made sure our wooden conservatories will do just that. With thermally insulating properties, our wooden conservatories are sure to trap heat inside your home, eliminating the risk of finding cold spots and draughts. This, in turn, means you will benefit from reduced heating bills, saving you some money. Fitted with made to measure window units, you will be able to quickly and easily ventilate our range of wooden conservatories, ensuring your home is at the optimum temperature. Create a cost effective home with our range. Do you dream of a home that is classy and elegant, with stunning features and bespoke shapes? We have the perfect solution for you. Our range of wooden conservatories is ideal for home improvements in the Reading area. Our offering of wooden conservatories can be made to any shape and size, ensuring you are getting a bespoke new room to enjoy all year round. As each of our wooden conservatories and orangeries is made to measure, you can rely on us to provide you with exceptional quality. The timber we use to build our stunning wooden conservatories is a strong and reliable material that is perfect for home improvements. With clean lines and distinct shape, you are sure to create a beautiful aesthetic. We pride ourselves on offering products suitable for installation into any home. This is why we are perfect for your home improvement needs. With each of our products, we provide a range of stunning customisation options designed to suit your home. Whether your home is painted a different colour or left natural, we have the perfect range of colours to suit our range of wooden conservatories and orangeries. Choose from vibrant RAL colours or bespoke hues to create the ideal tone and aesthetic to match your home. As well as this, we offer a range of window and door options to complement our wooden conservatories and orangeries. These are designed to be fitted with your new room, ensuring you can start enjoying it as soon as possible. A common misconception carried by wooden conservatories is that they could rot or warp if in contact with water. However, we are here to shatter that with our range. Made from high grade timber, our wooden conservatories and orangeries are sure to be long lasting and high performance, providing you with years of enjoyment. Our wooden conservatories come in a range of shapes, including lean-to, p-shaped and Victorian, as well as orangeries. This means there is sure to be the perfect shape for your home in our offering. 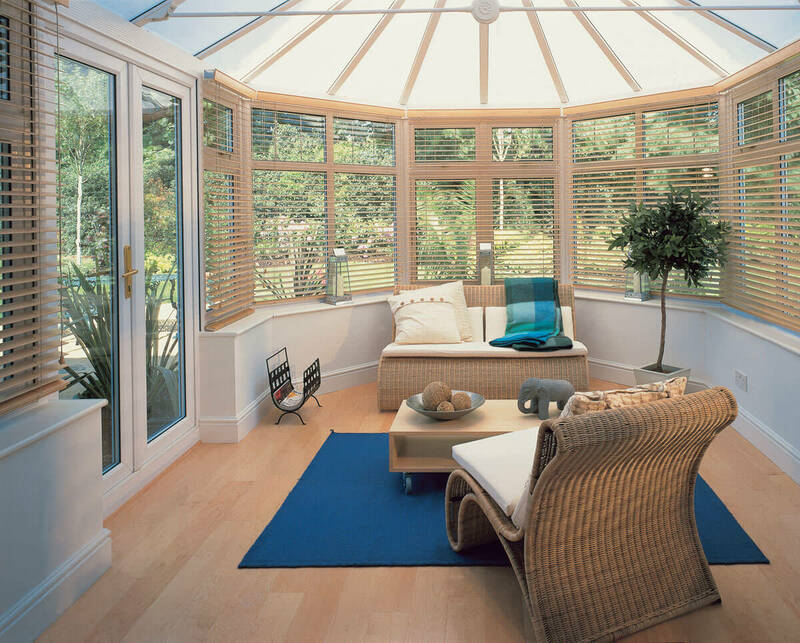 As with any of our conservatories and orangeries, our wooden conservatories come with hassle free installation. This means you will be able to start enjoying your new room as soon as possible. 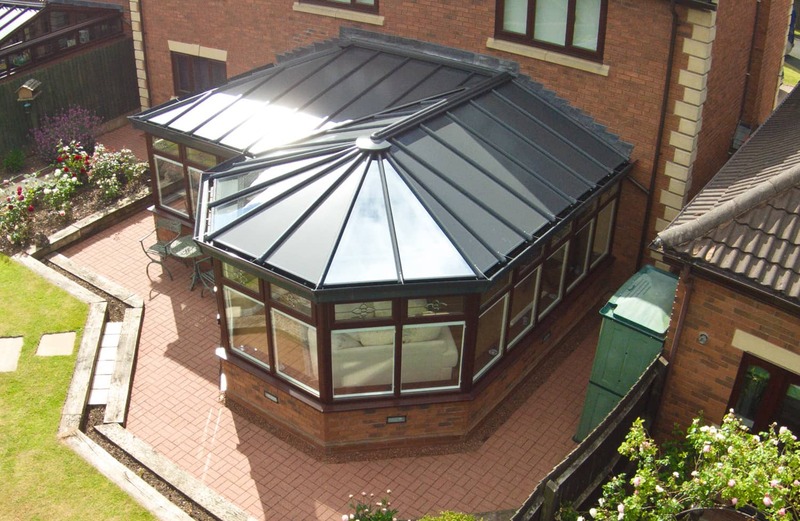 If you are looking for the perfect conservatory or orangery, look no further. We have a range of stunning styles that can be made with our unique wood material. Simply choose your favourite style and get in touch with us to find out more about how you could benefit from our wooden conservatories and orangeries. To talk to one of our experts, give us a call on 0118 958 2839. They will be able to talk you through the range of options we have, as well as any customisation features that you could benefit from. Get in touch today to hear more on our range of beautiful wooden conservatories. 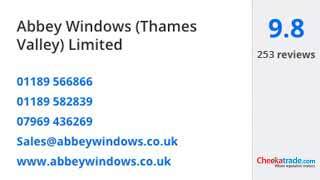 Alternatively, send us an email using our online contact form and get a quote from us. Our team of trusted experts will be on hand and ready to reply with detailed responses to your questions. As well as this, they will be able to give you tailored feedback based on your situation. You can even request for them to give you a call at a time that suits you.